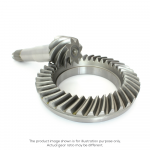 Limited Slip Differential for BMW 188 rear axles. It comes standard with a 50/40 setup and no pre-load. 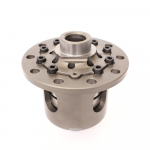 The carriers also have a possibility for..
Limited Slip Differential for BMW 188 rear axles. 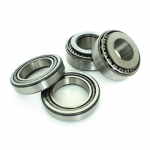 It comes standard with a 50/40 setup and 55Nm preload. The carriers also have a possibility for.. 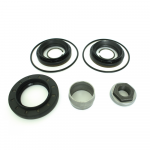 This BMW 188 bearing kit contains 4 taper bearings. 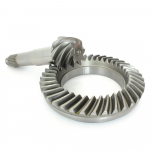 This type of differential is used in most BMW E28, E30, E32, E34, E36 and M3 3.0L.. The BMW 188 Final drive with ratio 4.75 suits most BMW E28, E30 323i, 325i, E34 525i, E36 323i, 325i and 328i. The crown wheel.. The BMW 188 Final drive with ratio 5.13 suits most BMW E28, E30 323i, 325i, E34 525i, E36 323i, 325i and 328i. The crown wheel.. The BMW 188 Final drive with ratio 5.29 suits most BMW E28, E30 323i, 325i, E34 525i, E36 323i, 325i and 328i. The crown wheel..